There are more options than ever before for cruisers seeking the comfort and engine power of a motor sailer. Mention the word motor sailer and many people will instantly think of the long-running Fisher range of solidly built long keel designs inspired by traditional Scottish sailing fishing boats. However, while there were some of the most popular and distinctive models, the term can be applied to a wide range of craft. If you're looking for a motor sailer, our earlier feature Five of the best motor sailers is also worth a read. 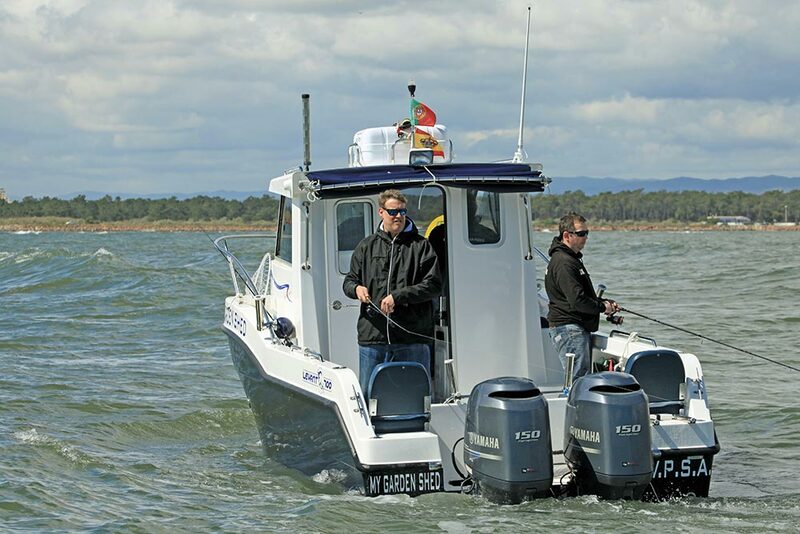 For many the Fisher range epitomises traditional motor sailers. The genre has evolved considerably over time. In the late 1960s, when fibreglass construction was changing the face of boat building and design, motor sailers were almost exclusively heavy displacement vessels with long keels and very modest sail plans. However, over time manufacturers gradually increased the size of the rigs to give improved performance, while hull shapes also developed to give better handling characteristics under sail. For instance, later boats built in the popular Fisher range had significantly larger rigs that made it possible to complete a higher proportion of passages predominately under sail. Similarly, over the years other manufacturers, such as Finland’s Nauticat also gradually improved the sailing qualities of their craft. For instance, the Nauticat 33 that started life in the late 1960s was given a progressively larger rig, and with the advent of the 331 model in the late 1990s, the fore and aft sections of the long keel were cut away to reduce wetted surface area and improve handling in confined spaces. The advent of reliable electronic self steering systems was undoubtedly one of the drivers for the move away from the directional stability offered by long keel designs. At the same time it was no longer essential to have a second wheel in the wheelhouse, as a second pilot control pad here would suffice for changing course. This helped to precipitate a change in the ways in which this part of the boat was used, with many designers opting to create more space here and optimise it for use in harbour, often as some form of deck saloon. Perhaps this evolution, and the wide range of boats that could be described as a motor sailer, explain the number of devoted followers to the concept. 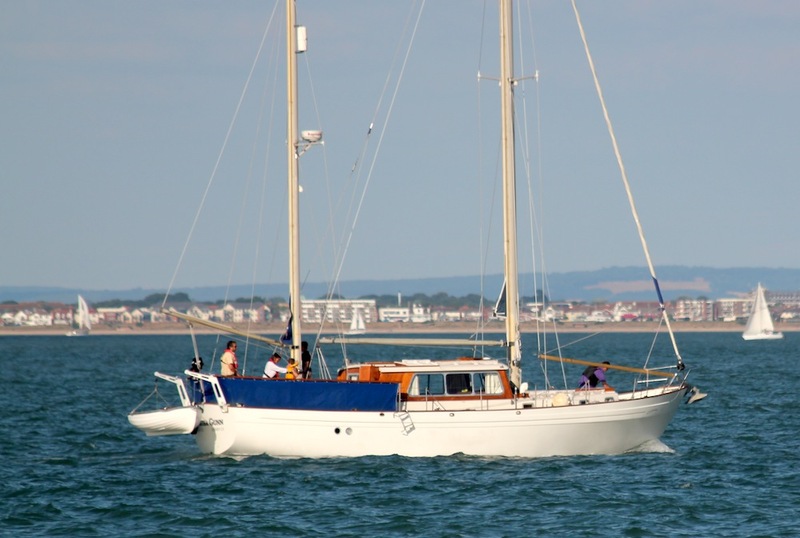 The reason that’s most commonly cited, particularly among owners who sail in the UK or other north European waters, is the sheltered steering position with an all-round view. Another is the attraction of a big engine that will power the boat to windward faster than the sails. This was arguably a stronger draw in days gone by, as 40 years ago many yachts had very small auxiliary engines compared to those typically fitted to today’s yachts. A powerful engine is one of the attractions of motor sailers. 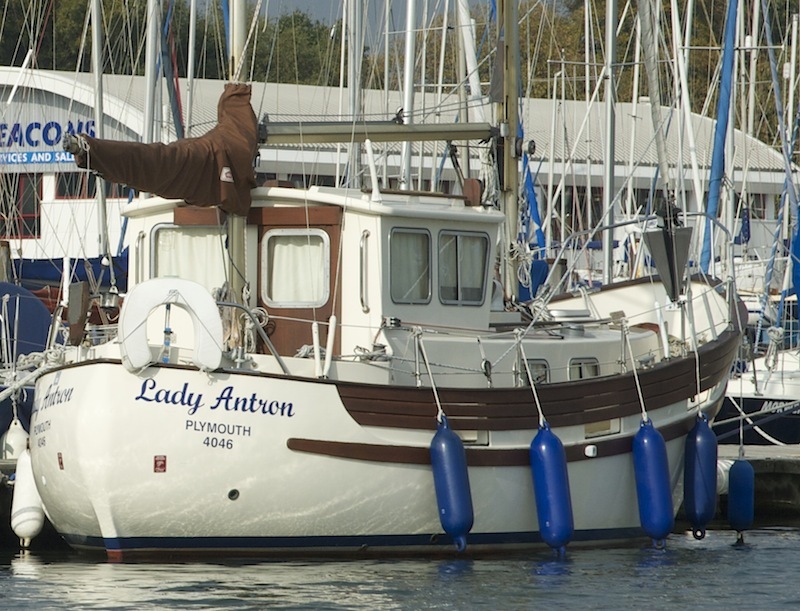 Before selecting a specific style of motor sailer it’s important to carefully analyse your priorities. In many cases designing a motor sailor demands even more compromises than are needed for a conventional sailing yacht. This means that, rather than offering the best of both worlds, a number of motor sailers are neither good sailing boats, nor good motor boats. Once you have your priorities in order, it’s possible to select a vessel that satisfies your key criteria. For conventional yachts this question has long been mostly resolved firmly in favour of a sloop rig, however, for a motor sailer the advantages of a ketch rig should not be overlooked. For instance, the mizzen, which is easily handled, can provide a marked steadying effect when under power, without the need to set the mainsail. 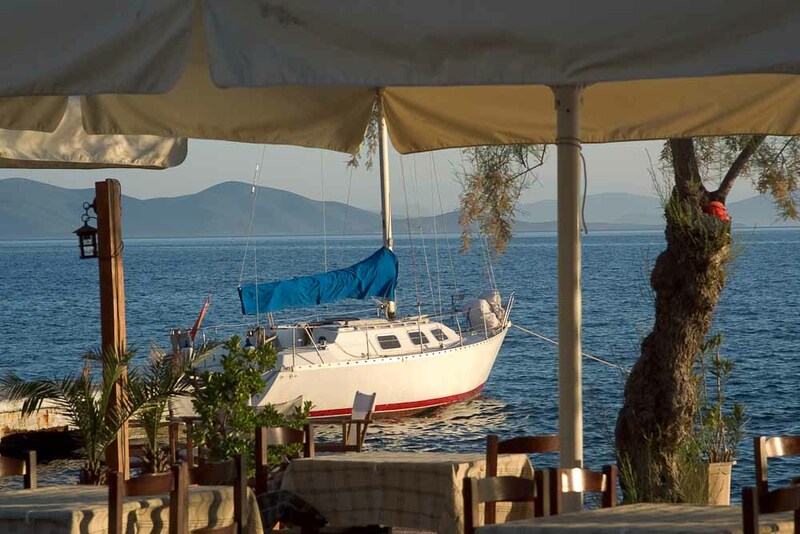 In addition, in strong winds the boat can be sailed with only mizzen and headsail, which again makes for easy handling. In addition, when at anchor the mizzen can be kept set, which will keep the boat lying head to wind, significantly increasing comfort levels on board and preventing the boat sheering around in a gusty conditions. Traditionally motor sailers based on fishing boats had long keels which provided excellent directional stability at sea, but were less responsive when under sail and more difficult to manoeuvre in harbour. A number of modern designs have lifting keels, which gives access to a much wider range of harbours, or bilge keels, which again allow the boat to dry out upright at low tide. 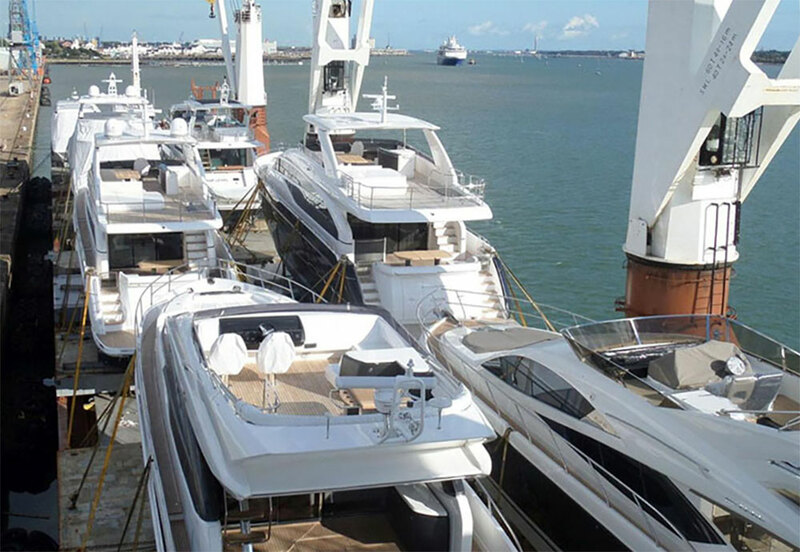 This will vary for different owners – for some it’s simply a warm and dry place from which to steer the yacht in inclement weather. As such there may only need to be room for a couple of people. When sailing at night a small wheelhouse has the advantage of being easy to separate from the other areas of the boat’s accommodation and can therefore be kept dark, making it easy to keep an effective lookout. 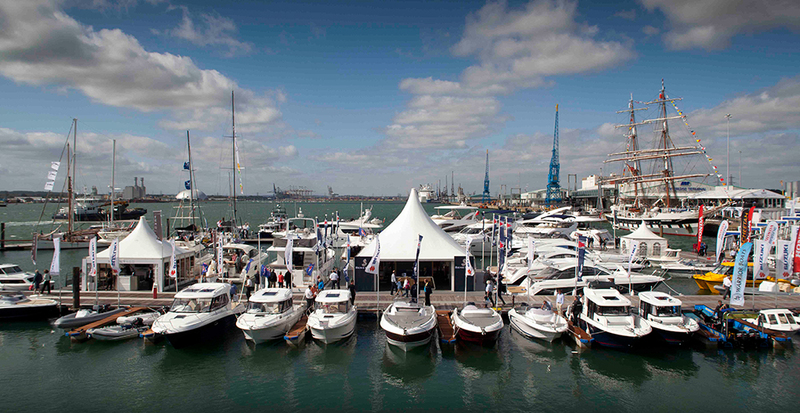 However, when in harbour many owners also value the excellent view around the boat that a wheel or pilothouse affords. In this case, a larger area with a table makes sense, and may point you towards more of a deck saloon design. 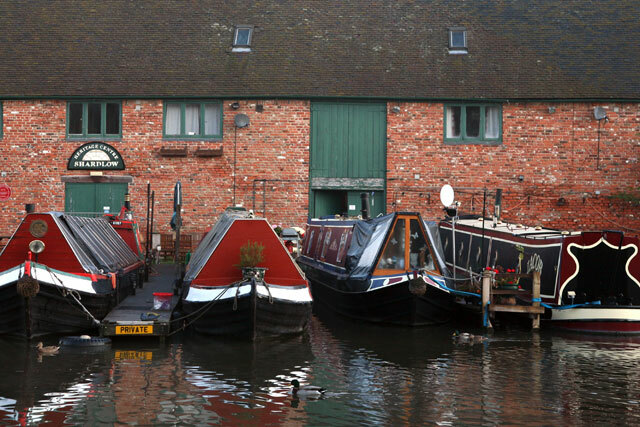 If your key requirements are a large engine allied to a boat that can be conned from inside, a traditional motor sailer is not necessarily the only option. Many deck saloon yachts offer this possibility, even if there’s not specifically an inside steering position, particularly if the boat is equipped with a quality autopilot with controls both in the deck saloon and in the cockpit. 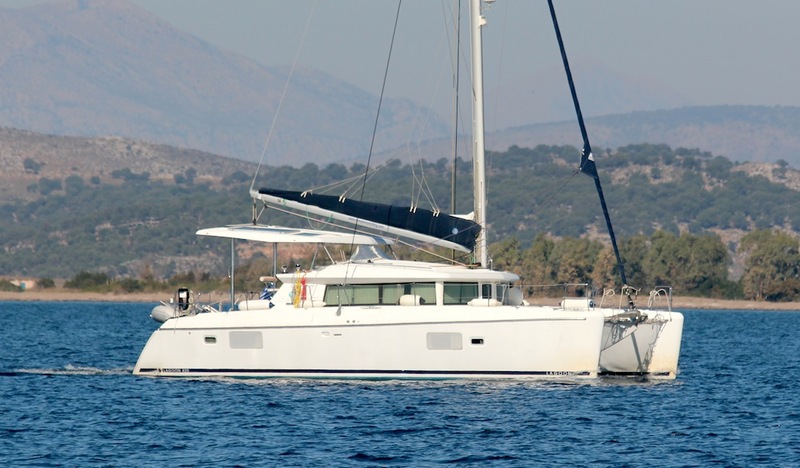 Another option is to consider a cruising catamaran, as many of these offer a number of the same attractions as motor sailers, as well some additional benefits including better accommodation, no heeling, and markedly reduced rolling in a beam sea. 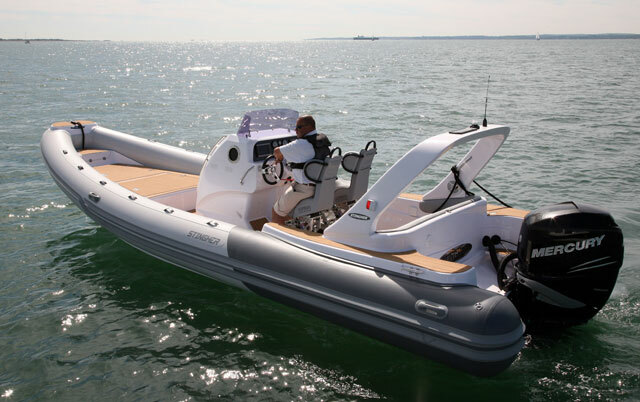 Most are equipped with biggish engines that will push the boat along much faster than a monohull of the same length. 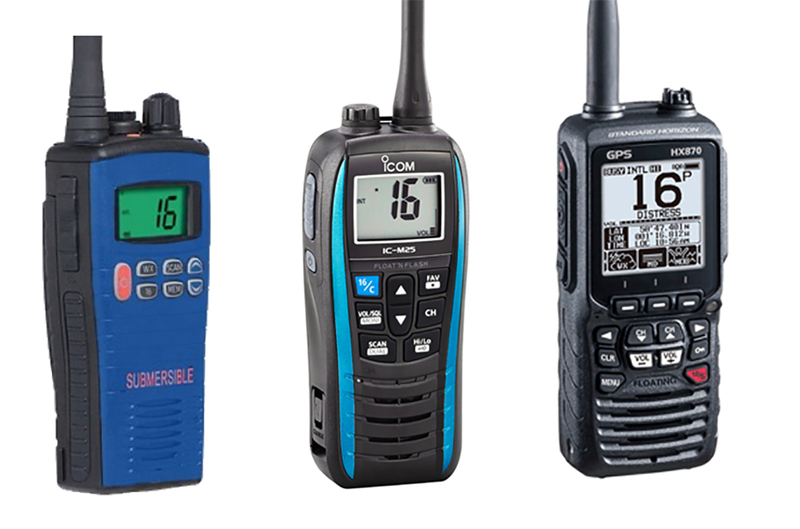 They also offer the potential for good speeds under sail, especially on reaching courses. Many catamarans have the potential to offer many similar benefits to motor sailers, plus some additional advantages.